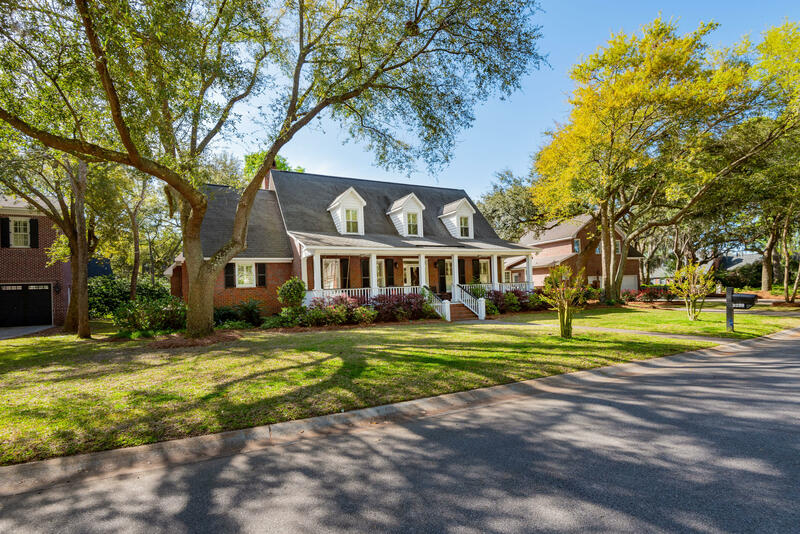 Ashley Harbor neighborhood is a gated community in West Ashley located just off of Highway 61 and inside I-526. The neighborhood provdes quick access to the interstate, hospitals, shopping and downtown Charleston. 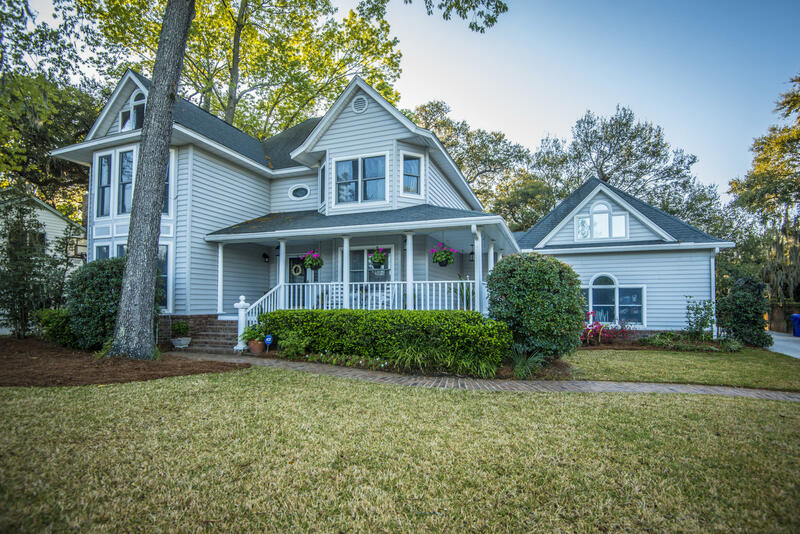 Built in the 1980s and 1990s, these homes offer privacy and many have views of the Ashley River. 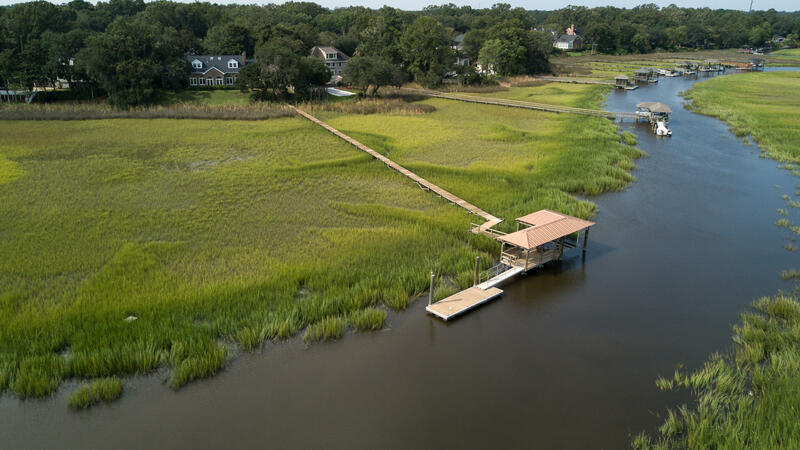 The 100 homes of Ashley Harbor and it’s easy access to the Ashley River make it one of West of the Ashley's best.